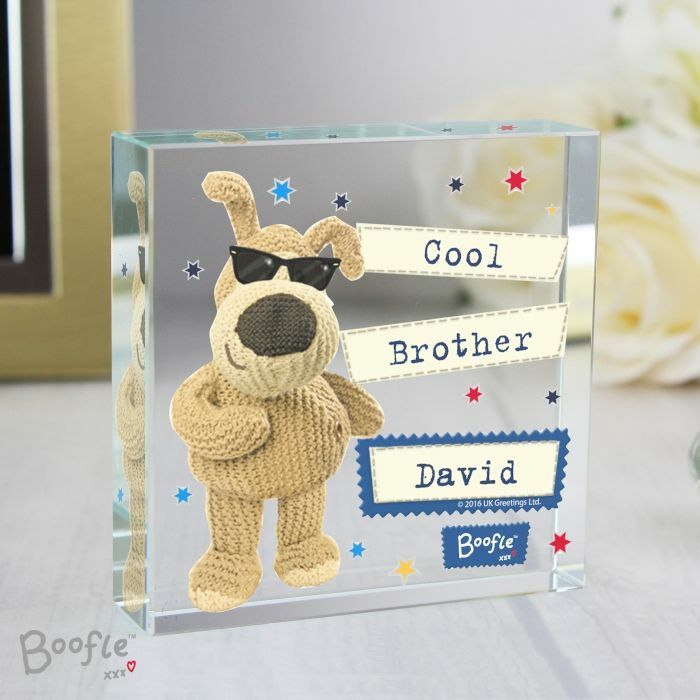 Our stylish Boofle Stars Mug is the perfect personalised gift for him on any occasion. The front of the mug can be personalised with a message over 3 lines of text, with up to 15 characters per line. The back of the mug can be personalised with 4 lines of text with up to 20 characters per line. Ideal for Father's Day, Birthdays, Anniversaries.